The Cinefold folding portable projection screen is versatile and ruggedly constructed. 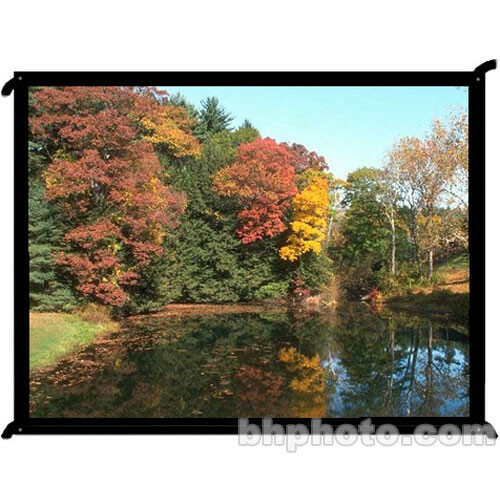 This screen is lightweight and easily transported. Box Dimensions (LxWxH) 53.0 x 12.0 x 9.0"